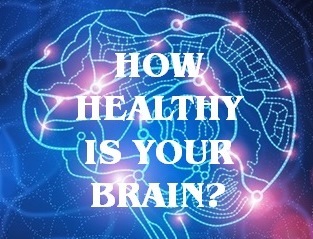 BrainHQ is the online brain fitness offering from Posit Science. BrainHQ replaces Posit’s legacy brain training products such as Insight, Brain Fitness Program, and Drive Sharp. BrainHQ’s exercises focus on attention, memory, brain speed, people skills, navigation, and intelligence. There are hundreds of levels of exercises. Each one automatically adapts to individual skill levels so that you’re always training at a threshold.